Unveil your dancing prowess and have a grand time! It’s time to let loose and help the bride-to-be or you yourself shake off those nerves with this dancing and partying package deal! What could be better than a two-nights accommodation, nightclub entry, dance lesson, and a party on a bus? Round up your ladies and groove with them. So what are you waiting for? Put on those dancing shoes and be blown away on this totally fun night! 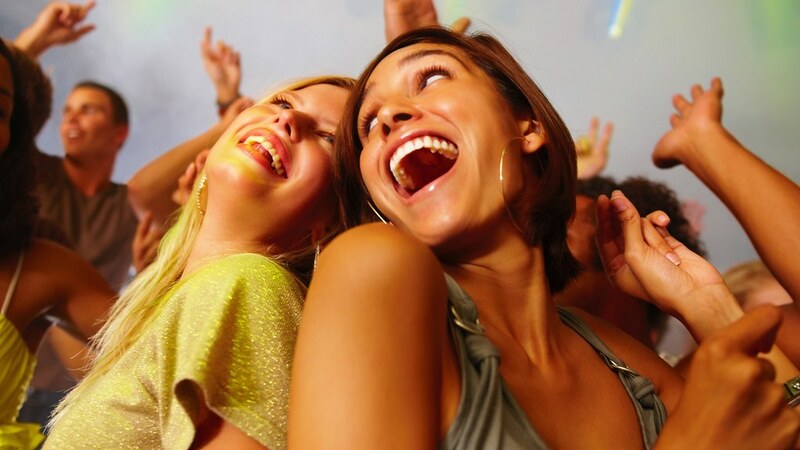 Dancing and partying is the ultimate celebration of what is to come, with your girlfriends! Take them on your weekend party getaway. You’ll surely experience a weekend with loads of laughter and a lot of dancing, giving you unforgettable moments and memories to last a lifetime. So move, dance, and celebrate! 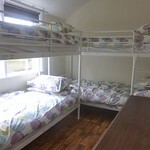 Your weekend will start accommodations for 2 nights (Friday and Saturday) in a budget hotel. 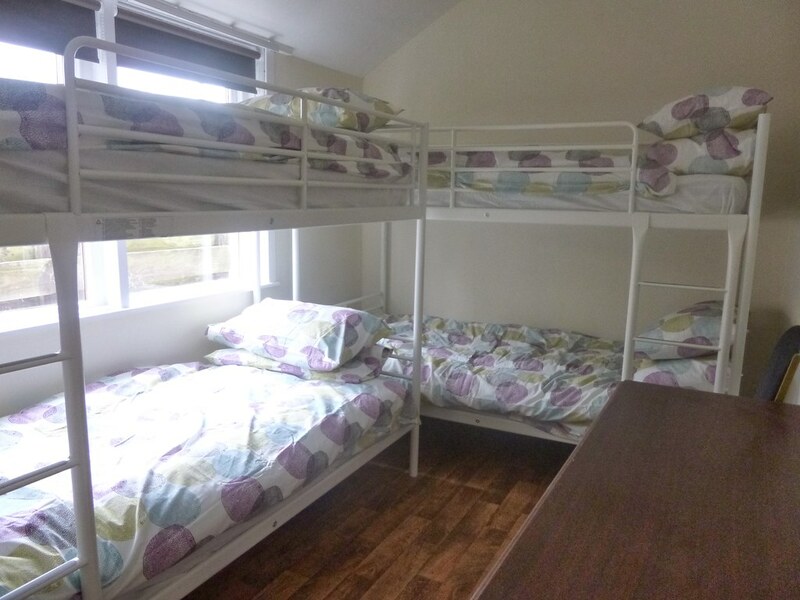 We make sure that with this accommodation, you can easily paint the town and hit them up! If something more luxurious is your cup of tea, you can have it upgraded with no hassle. Your shoes are made for dancing and not for queuing so we have your names listed as VIP. Yes, you can walk right in the front of the line and give out your names and you’ll be inside an awesome club in no time! Enhance your dancing skills or learn more moves with dance lessons! Whatever your genre of dancing is, we have it. Learn a routine, burn off those calories, and have an enjoyable time with your friends! 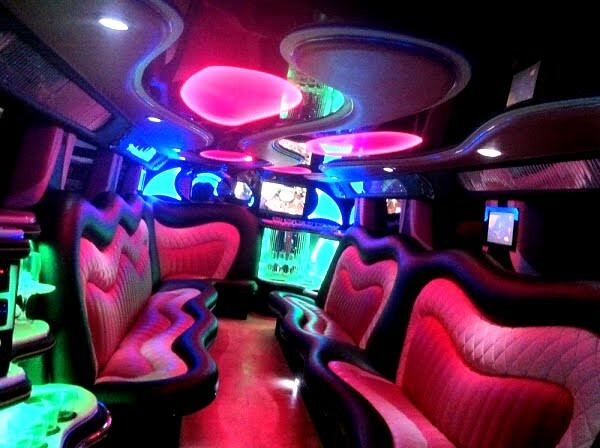 Ride on a bus and experience a party unlike any other! 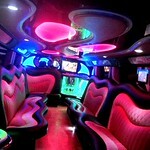 Party On A Bus will take you to different venues where you can drop by and party. So yes, no walking…just partying and dancing! Why Go For Dancing Queen Package? An all partying and dancing weekend getaway!